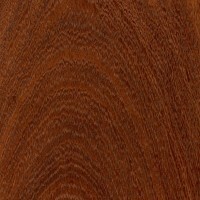 Color/Appearance: Heartwood varies from a light brown to a darker reddish brown. 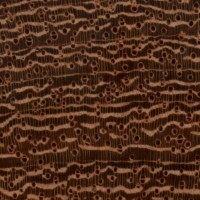 Has patterns of thin, light-colored lines (due to the wide bands of parenchyma present in the wood structure), somewhat similar to Padauk. 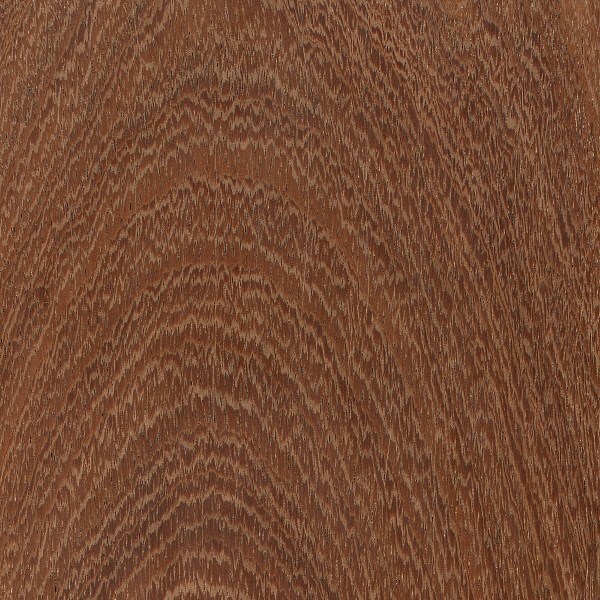 Yellow sapwood is easily distinguished from heartwood. Grain/Texture: Grain can be straight, irregular, or interlocked, with a coarse texture. 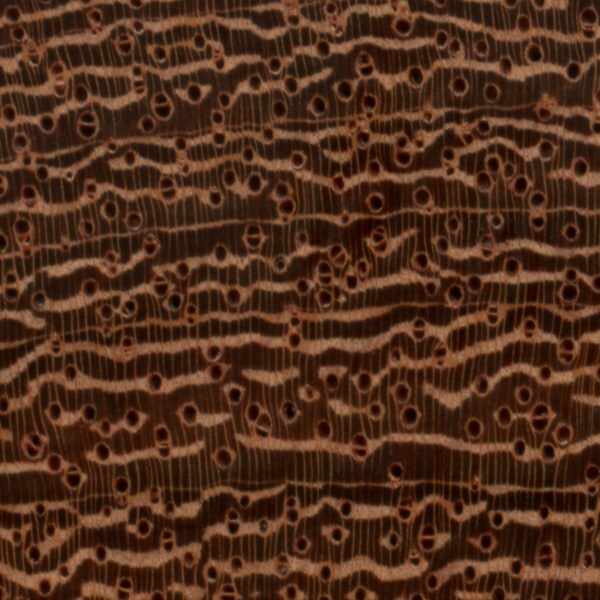 Endgrain: Diffuse-porous; large to very large pores in no specific arrangement, very few; solitary and radial multiples of 2-3; heartwood gum deposits occasionally present; growth rings distinct due to marginal parenchyma and absence of parenchyma in earlywood zone (marginal bands much narrower than the rest of the bands); narrow to medium rays not visible without lens, normal spacing; parenchyma lozenge, confluent, and banded. Rot Resistance: Machiche’s durability can vary depending on species, but is generally considered to be very durable, and resistant to insect attack. Workability: Despite Machiche’s high density, it typically is easy to work. As in all cases of interlocked or irregular grain, care must be taken to avoid tearout, but machining results are generally good. Turns, glues, and finishes well. Allergies/Toxicity: Although severe reactions are quite uncommon, Machiche has been reported to cause skin irritation. See the articles Wood Allergies and Toxicity and Wood Dust Safety for more information. 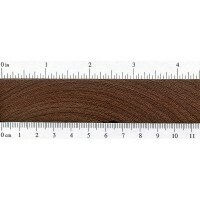 Pricing/Availability: Sometimes sold as decking or flooring, Machiche is also occasionally available in lumber form for general woodworking purposes. Prices should be moderate for an imported species. Common Uses: Decking, flooring, furniture, as well as heavy construction in areas within its natural range. 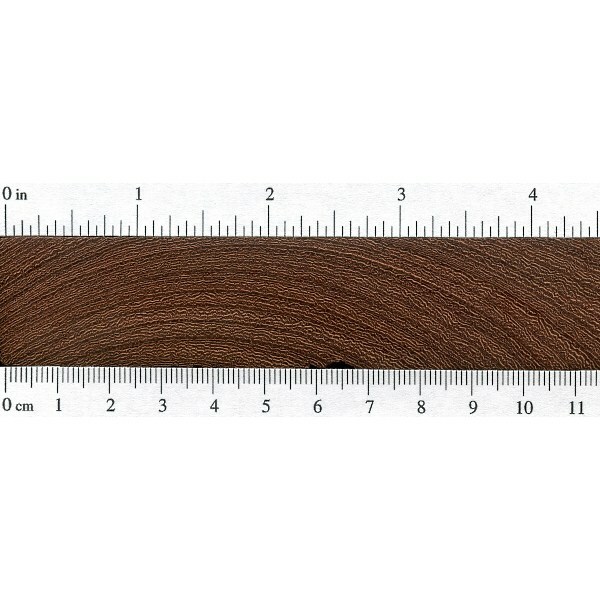 Comments: Machiche can have a somewhat bland and boring appearance, though finishing the wood serves to bring out the fine, light-colored parenchyma bands, giving the wood a little bit of character. Machiche has a superb strength-to-weight ratio, particularly in its modulus of rupture (bending strength), and its compression strength parallel to the grain (crushing strength). However, since the data quoted is an average of a number of species in the Lonchocarpus genus, such comparisons may be a bit misleading. 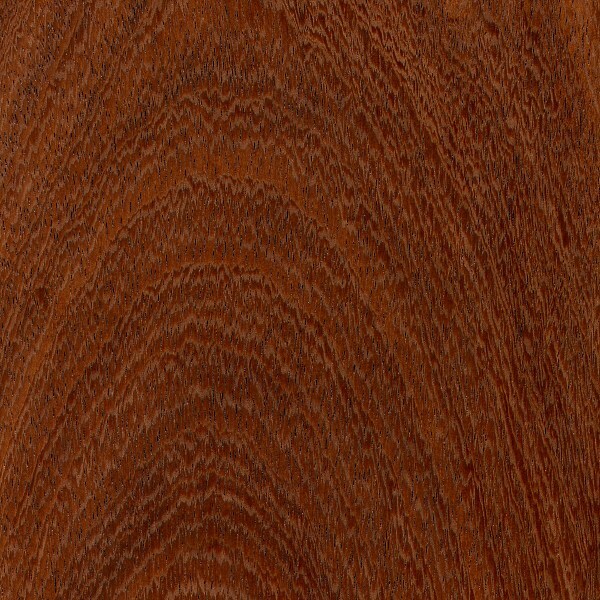 Scans/Pictures: A special thanks to Justin Holden for providing the wood sample of this wood species. In my experience, machiche has a distinct minty scent. It defineately has a distinct scent. 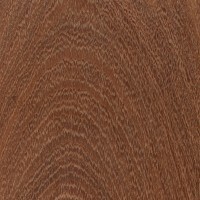 I think it is similar to spanish cedar.